Save the Date for Semilla Nueva's Annual Planting the Future Celebration! Thanks to you, last year's event was a huge success, and we cannot wait for you to participate with us again this year. 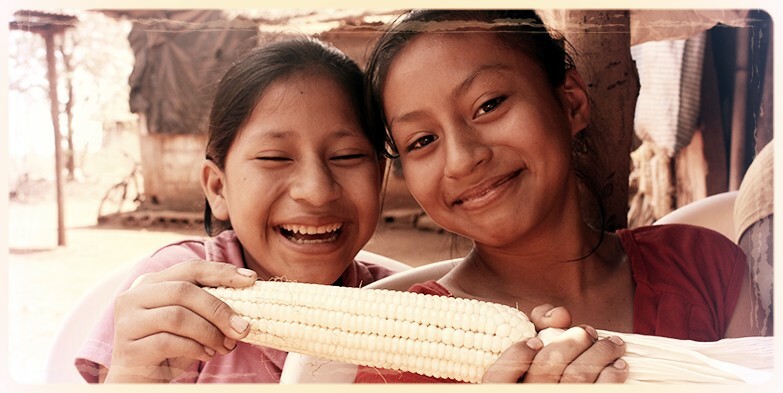 Join us to continue creating lasting solutions to malnutrition in Guatemala!